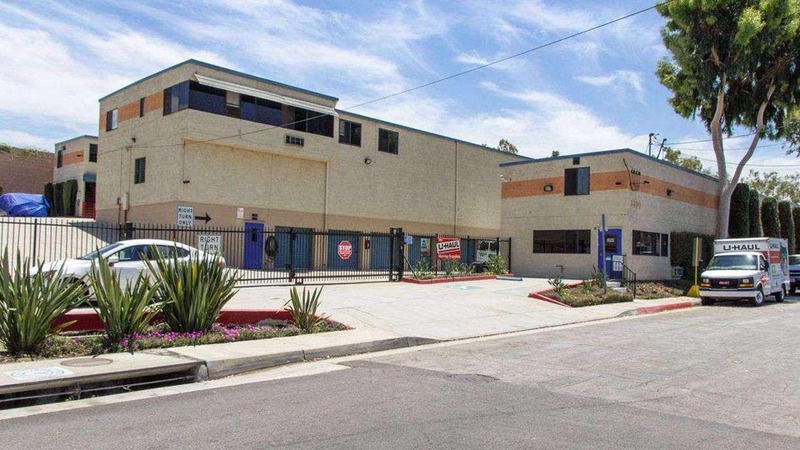 Easily accessible right off I-605 and along the San Gabriel River, Best RV Storage can accommodate your vehicle in Whittier, CA. This SoCal suburb is home to nearly 20 parks and pleasant West Coast weather, so if you’re looking for a place to park your vehicle within reach for future trips, take advantage of our convenient RV storage. Whether you’re short on driveway space or done traveling for the season, we’re happy to help. 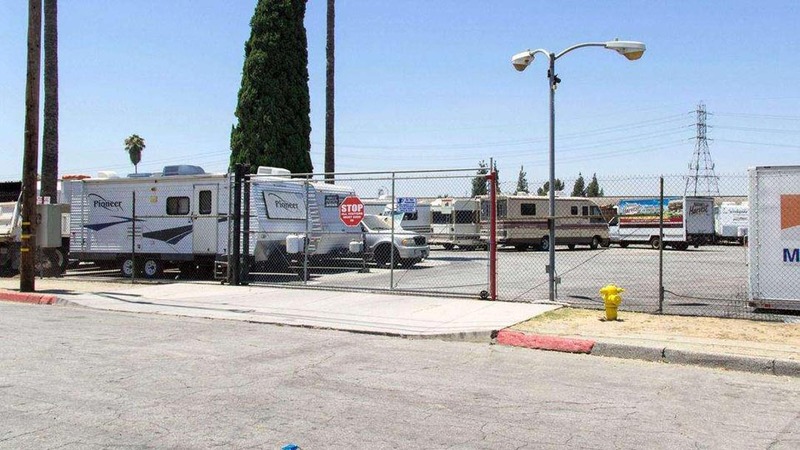 We offer RV storage in the form of outdoor parking spaces, and they come in a variety of sizes. With month-to-month leases, you have the freedom to pay for only what you need as long as you need to. You can rest easy knowing your vehicle is in good hands 24/7. Our site is fully fenced, well-lit, and has an on-site resident manager. 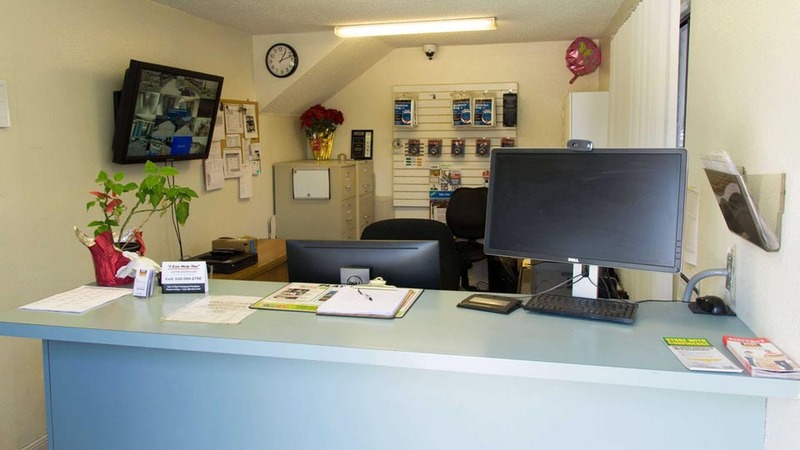 On top of that, our video-monitored facility ensures that your RV will be in good shape when you’re ready to travel again. Every day of the week, our office is prepared to assist with your storage concerns. 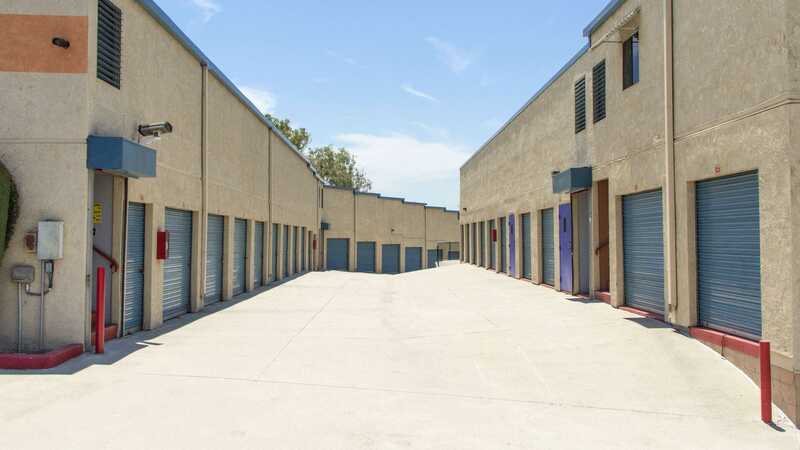 And if you’re seeking storage for your other belongings, we also provide storage units right down the road. Whatever you choose, you can make your payments securely online — and with no required deposit. 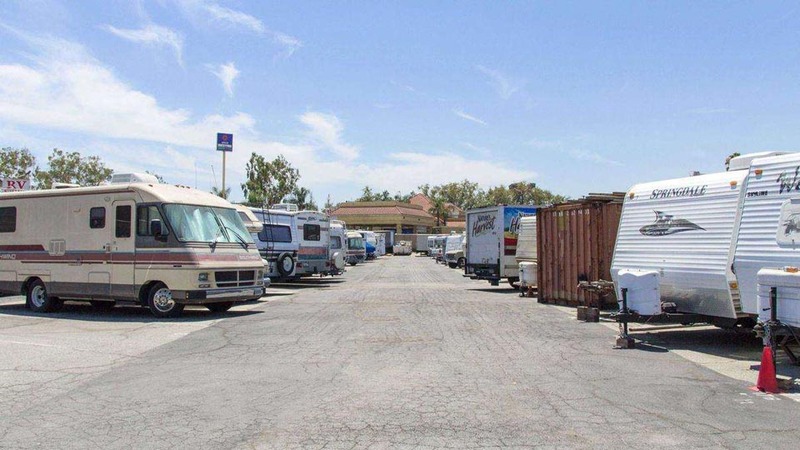 Let us find you the RV storage you need in Whittier, CA. Give us a call today to reserve your storage space at Best RV Storage! Very good customer service and workable staff with great personality. Really is s good place to store your stuff!! They are very helpful. I stored my vehicle here for a few months and the process was easy and the price is great. Great friendly customer service. I just wish the gate hours would be extended later. Raymond was great. The customer service here was exceptional. Thank you Raymond for all your help. You have my referrals. A friend recommended this storage facility and I can see why. I\'ve been renting here for a couple of years now and I\'ve never felt so secure that my belongings and valuables were safe. Raymond & Ralph\'s customer service is amazing, they never hesitate to go out of their way for you or even save you money if they can. The facility is always clean, the access hours are great and now I\'ve recommended this facility to a few friends and I was given a $30 credit for each one. Does it get any better? Great location secured facility and the manager Raymond is the best. So helpful and approachable. Makes moving less stressful.